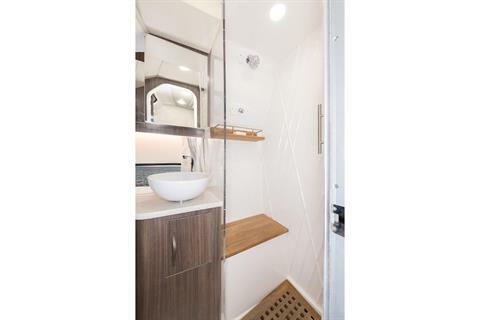 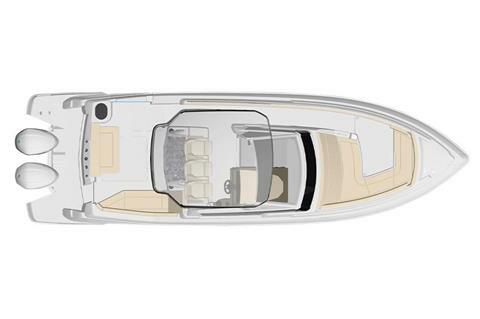 The 33 SAV is a collaboration of features and options dedicated to achieving the title, the ultimate go anywhere action-packed model perfect for any activity. 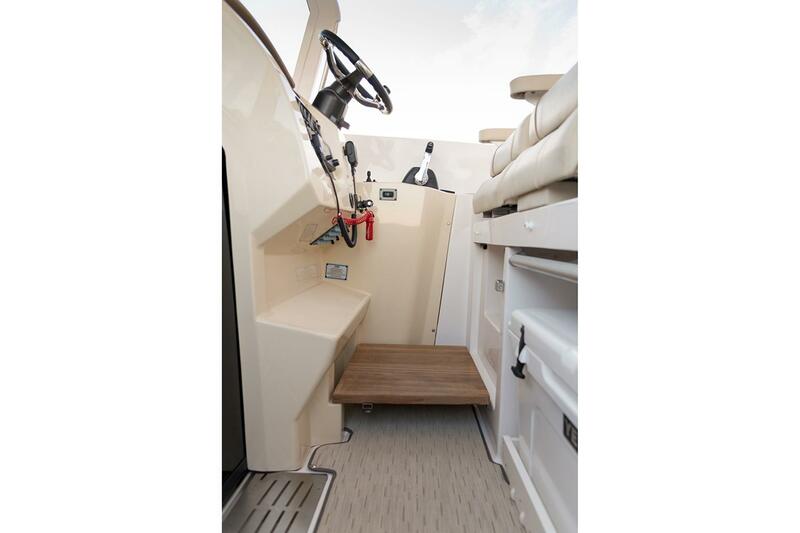 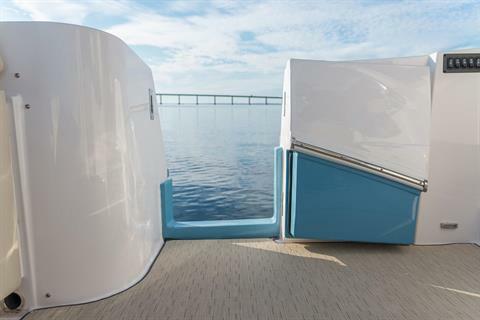 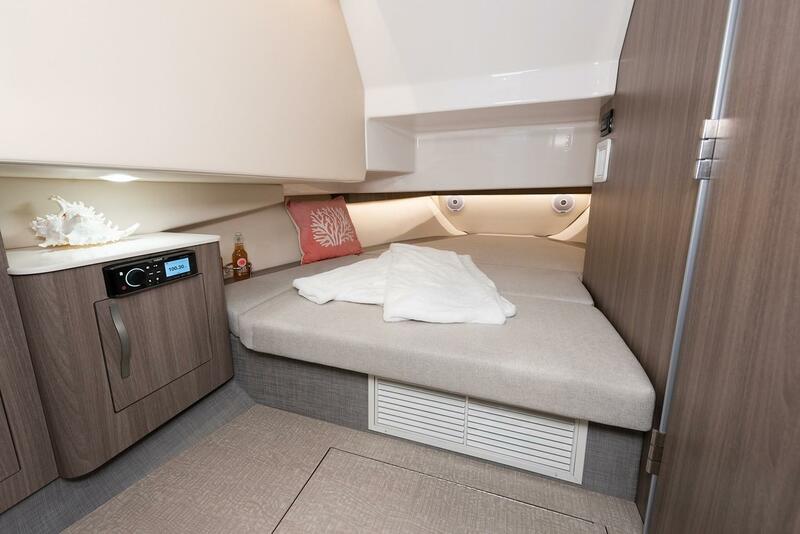 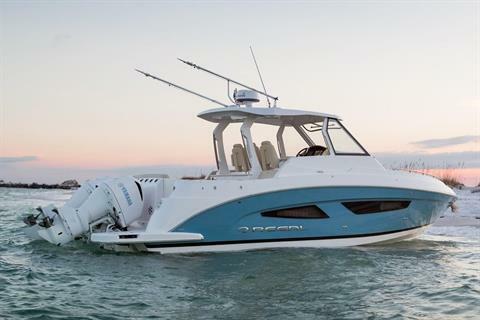 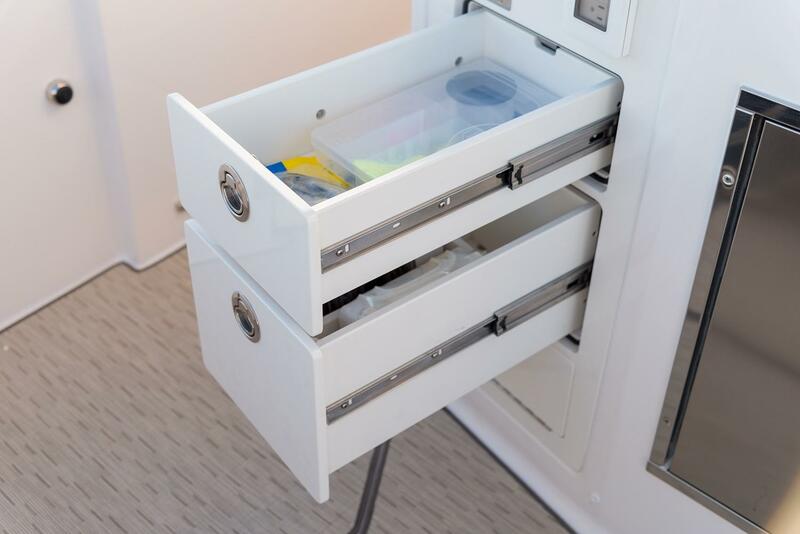 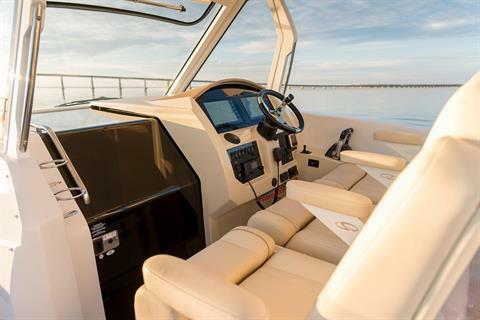 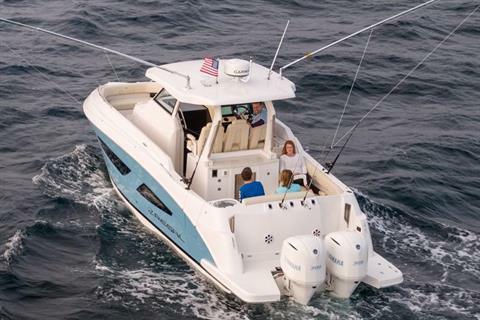 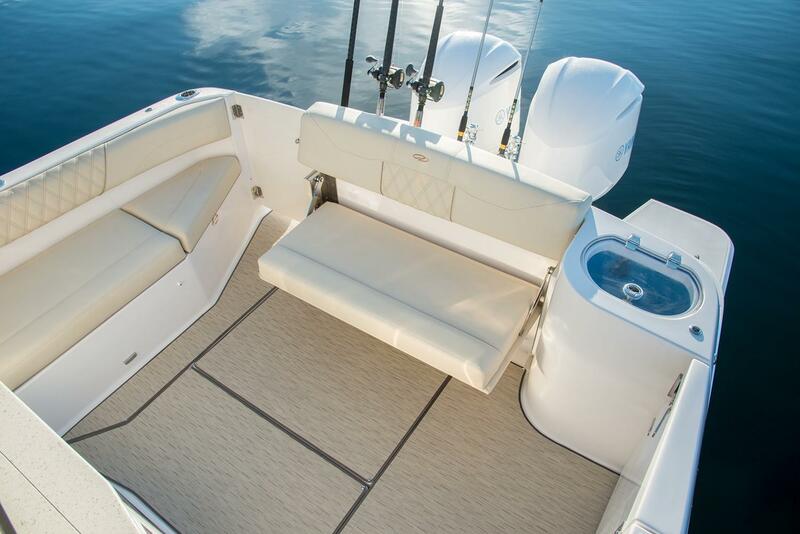 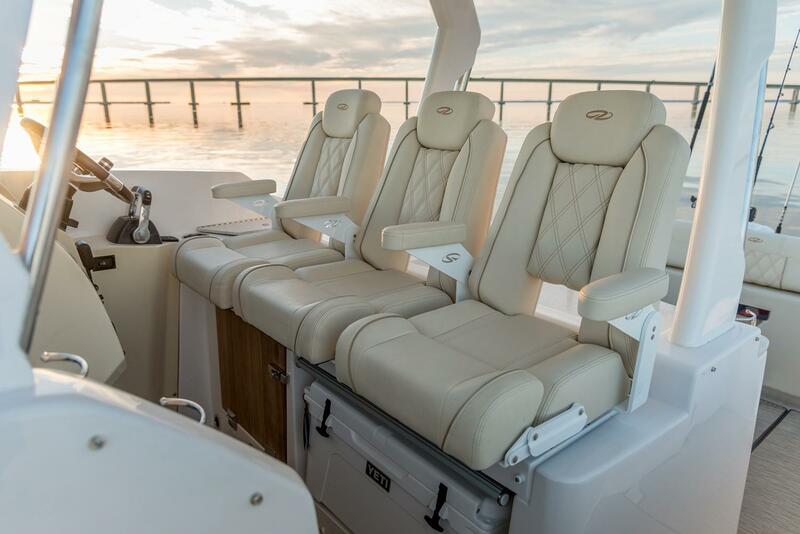 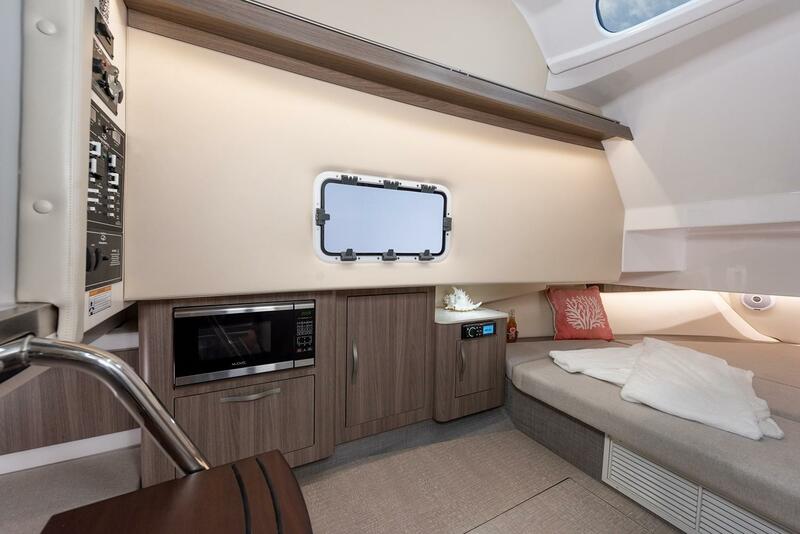 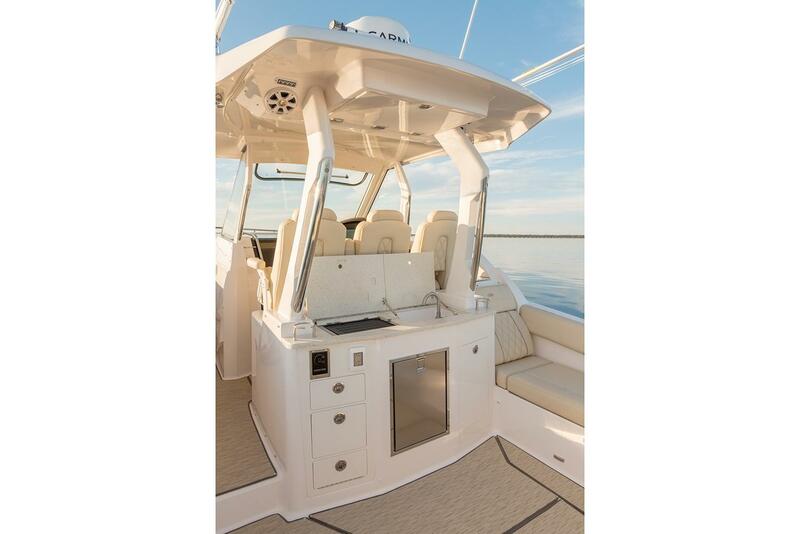 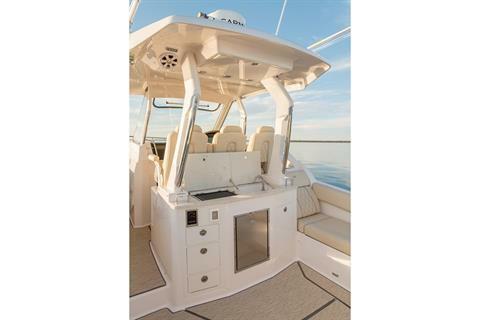 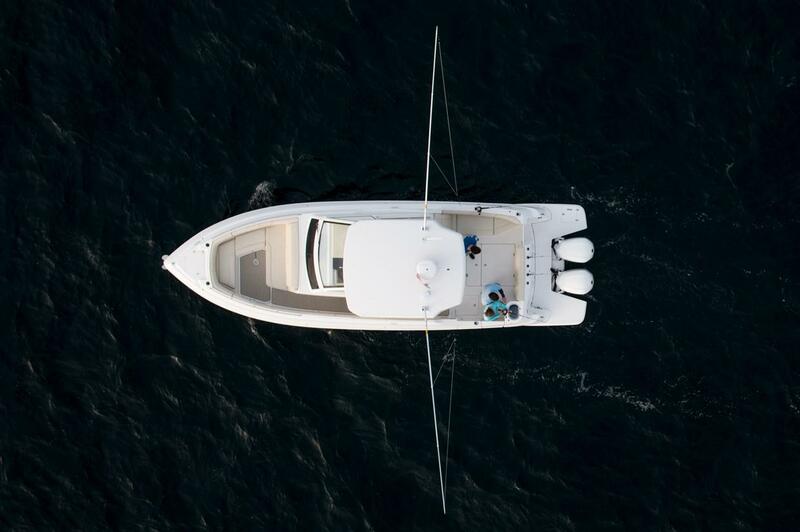 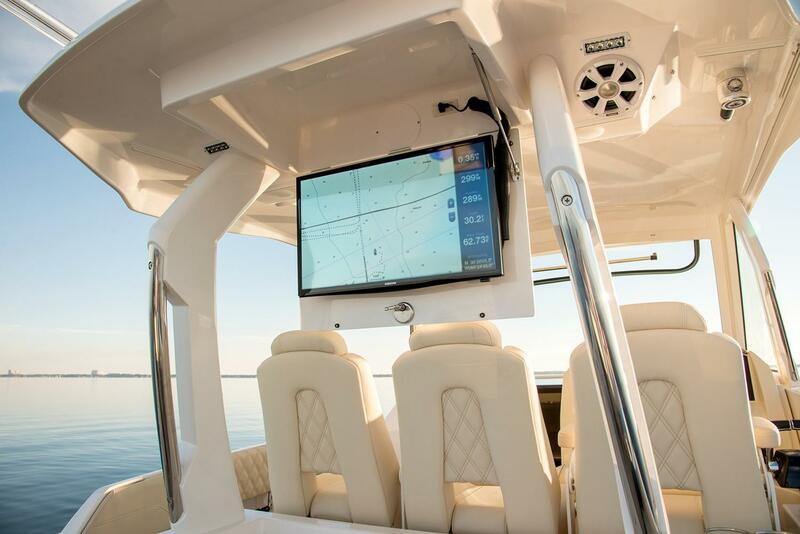 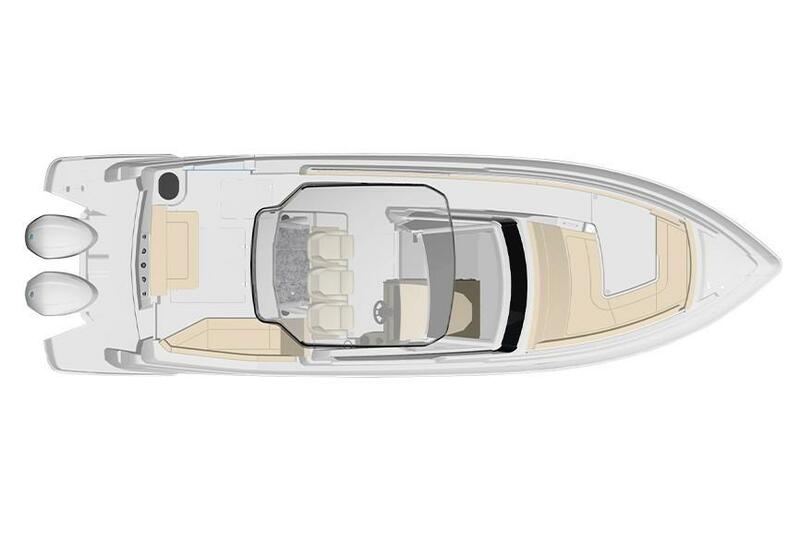 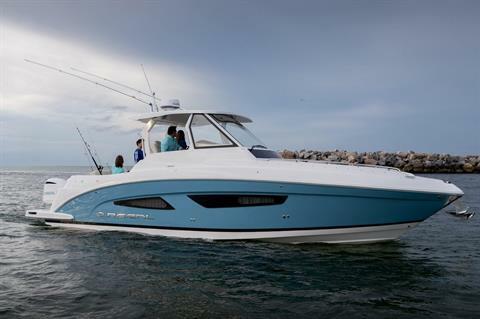 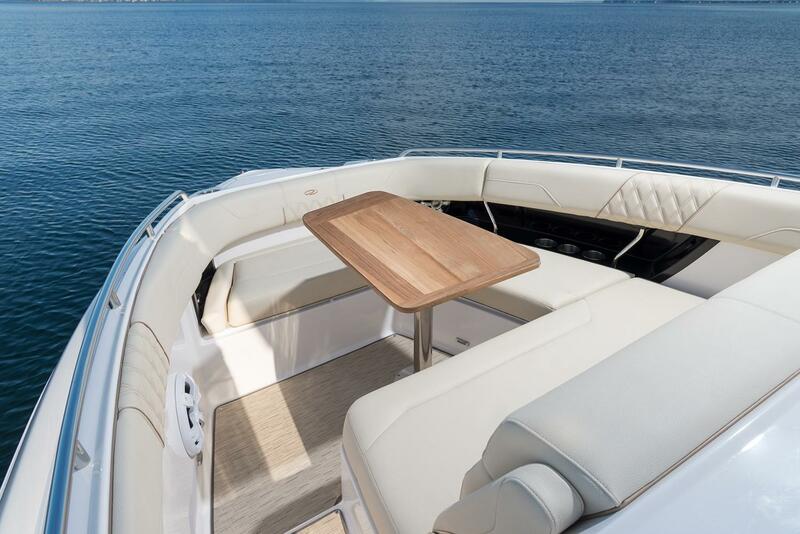 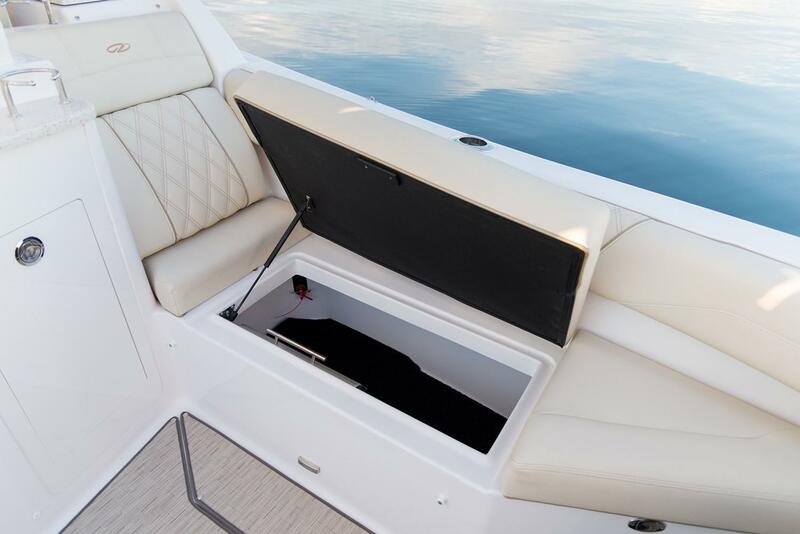 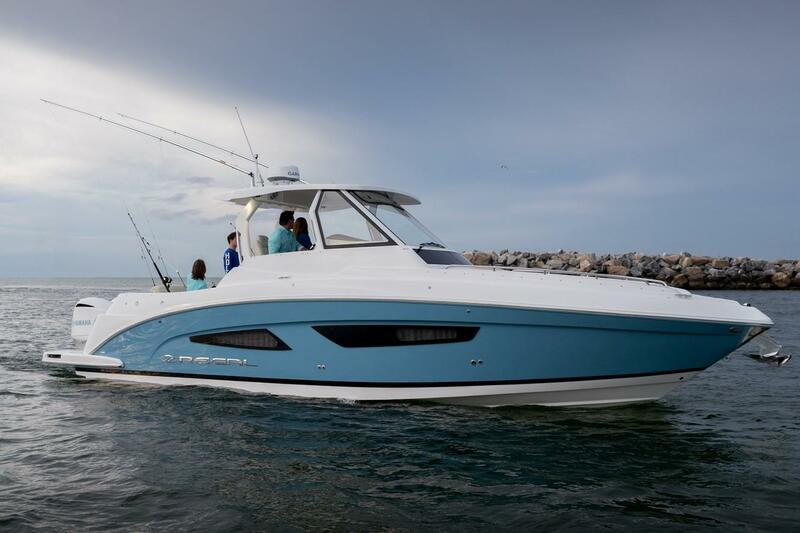 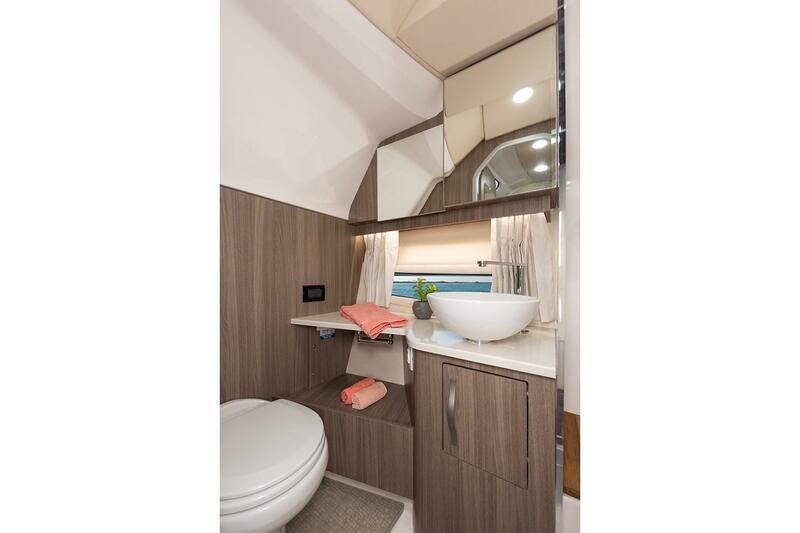 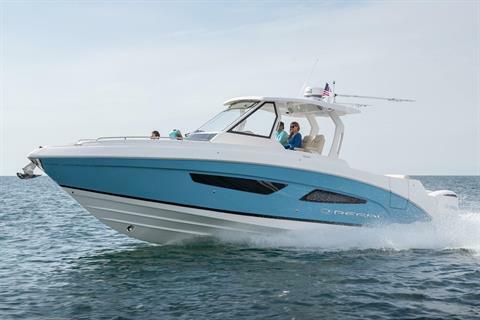 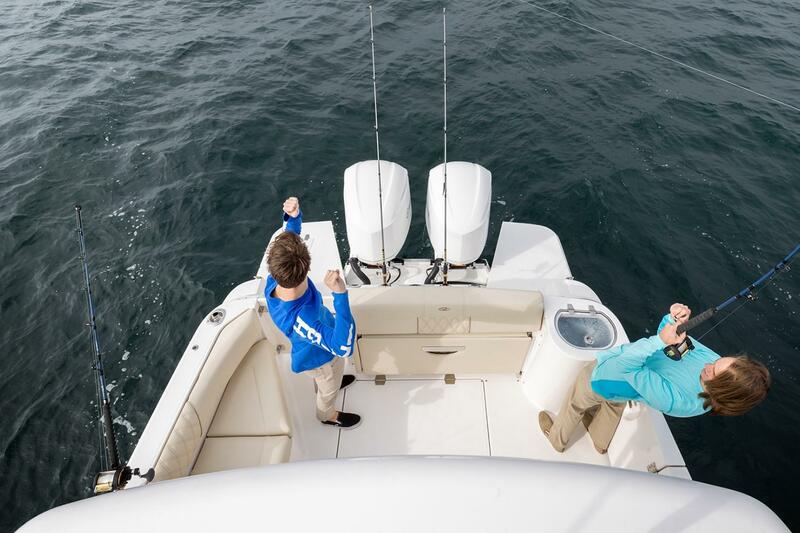 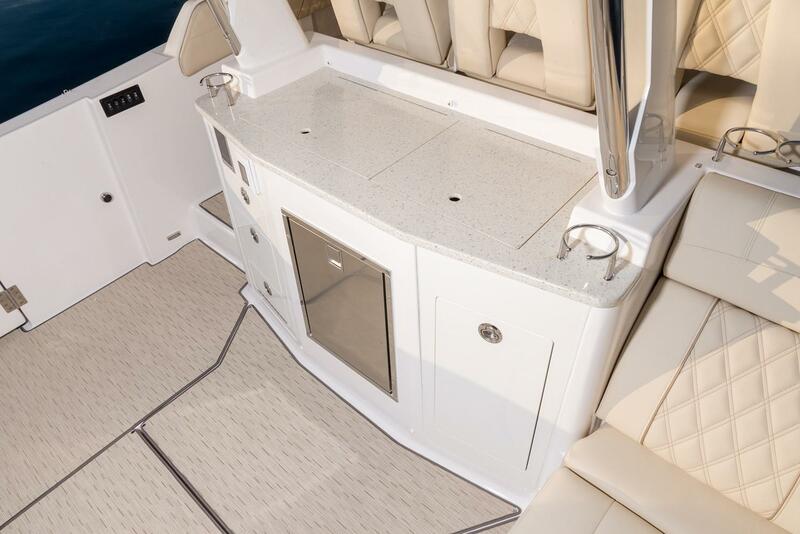 This unparalleled versatility, combined with premium luxury results in an unrivaled, do-it-all, outboard powered day-yacht with overnighting capabilities. 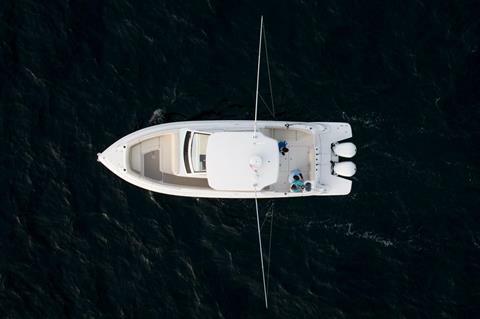 We call it the Sports Activity Vessel™.